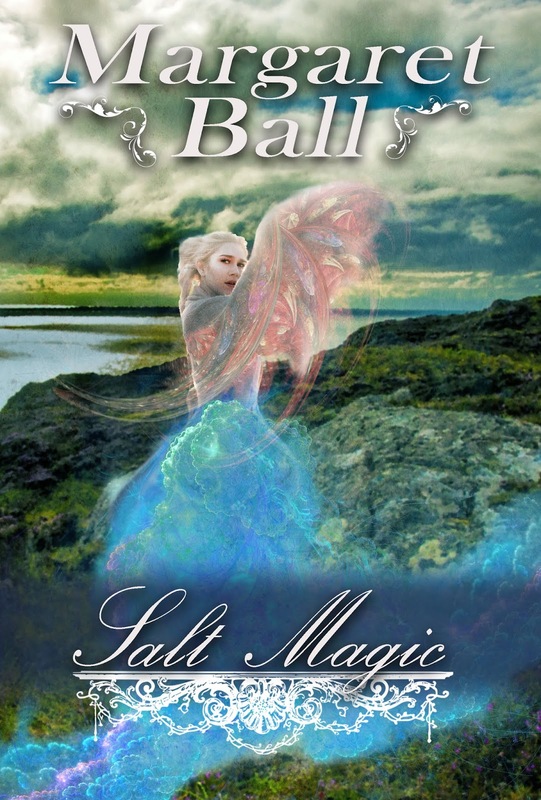 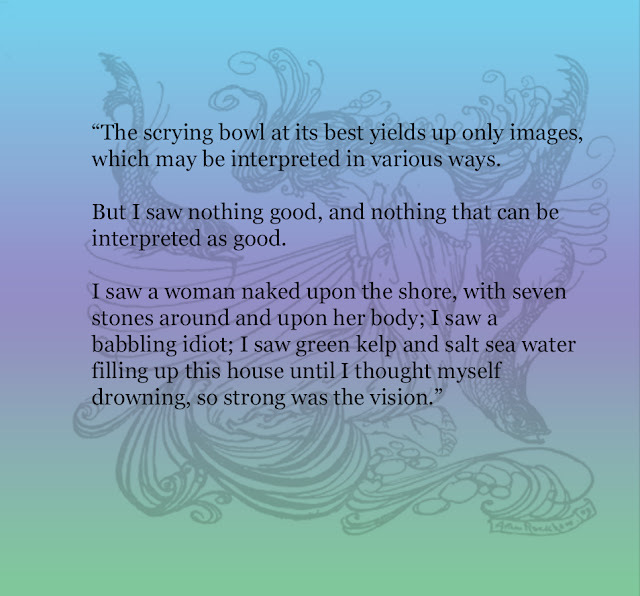 Margaret Ball's books and art: Salt Magic is live on Kindle! 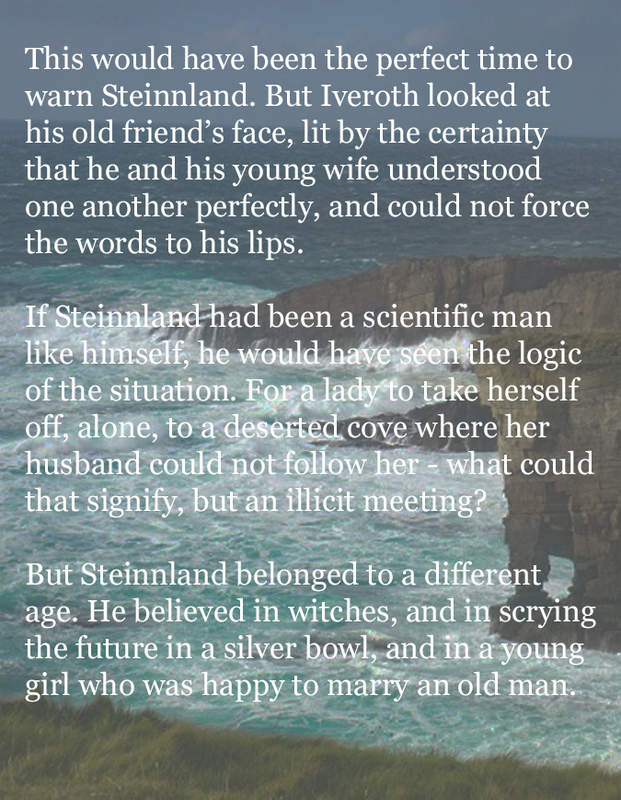 last night, promptly uploaded it to Kindle, and it was live this morning. (As usual, the paperback version will take longer; I still have to go through the minuet of providing KDP with a version of the cover that it likes. No matter how carefully Cedar Sanderson and I follow their published rules, we have never yet achieved that with at least one "correction."